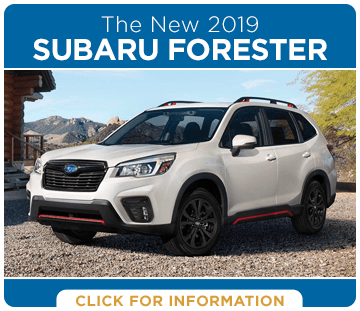 Introducing the 2019 Subaru Lineup - What's New at Subaru of San Bernardino? 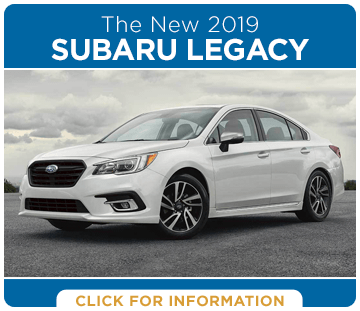 Discover everything new about the 2019 Subaru model lineup right here! 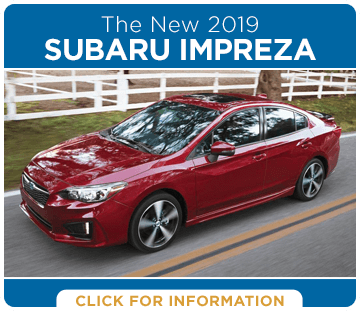 From the arrival of the all-new Subaru Ascent to the refreshed Subaru Forester to the subtle tweaks and upgrades seen on the Subaru Impreza, Subaru has made serious improvements to every single model. They're making more safety features available, and providing more standard equipment, too. When you're looking for something with a little more toughness than the leading brand, consider a Subaru. 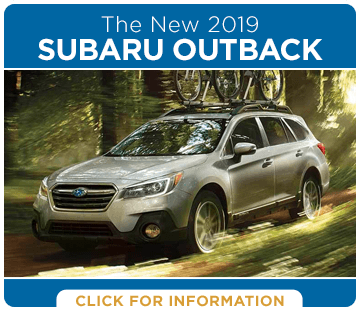 Discover more of the amazing features and capabilities that come with a new 2019 Subaru model on these info pages below. You'll get a quick overview of everything that makes each one special. If you're already convinced, we invite you to our showroom to take a test drive! Or, browse our competitive comparison pages, where we line up a Subaru against an industry competitor head-to-head … comparing features and specs until we see who comes out on top. 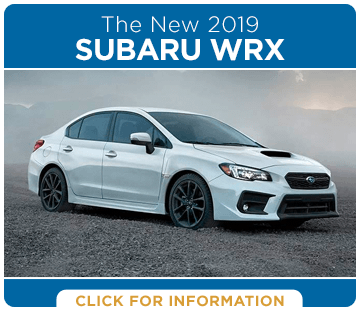 You can be sure that a 2019 Subaru model is a better value than the competition. 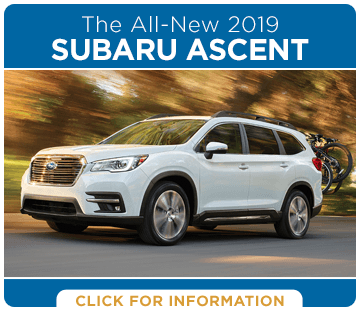 Since 2015, Subaru has won four consecutive Most Trusted Non-luxury Brand awards from the experts at Kelley Blue Book. Subaru has cultivated a reputation as the maker of the most rugged and reliable cars and SUVs on the planet! That reputation is just one reason Subaru is one of the fastest-growing auto brands in the United States. 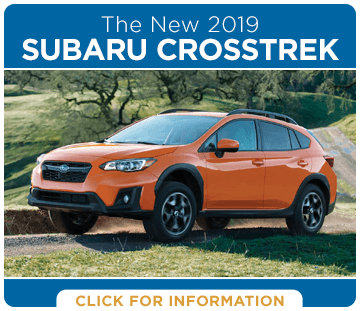 Visit Subaru of San Bernardino to take your test drive in an award-winning new Subaru. Or, browse our inventory right here on our site!